MAIN HOME HAS 1600 SQFT 2 BEDS/2 BATHS AND IN-LAW APARTMENT HAS 672 SQFT 1 BED/1 BATH AND IS ACCESSED THROUGH THE GARAGE. Backs to national forest ad has 2 spring fed ponds on the property. 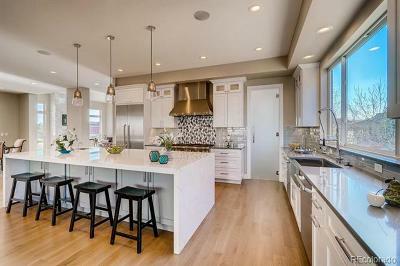 Main home was recently completed and is a true ranch with a Colorado mountain feel. Enjoy warm pine walls, slate floors and wood stove that will add to the ambiance. The mother-in-law apartment has a small great room with full kitchen, wood stove and then has a separate bedroom and full bath. There are laundry hook-ups in both the main home and in the garage. Garage is huge and there is a shed for extra storage as well as an old barn on the back of the land. 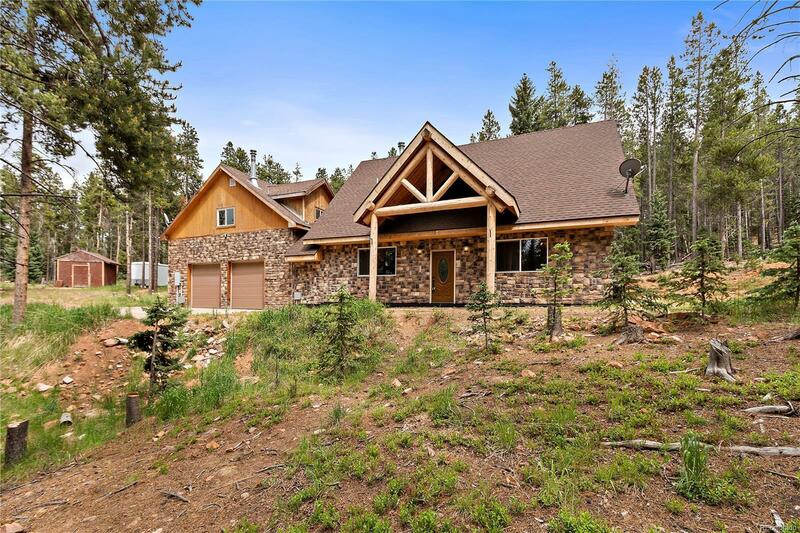 The tranquil acreage adjoins Arapahoe National forest for endless hikes. Gated access to home.